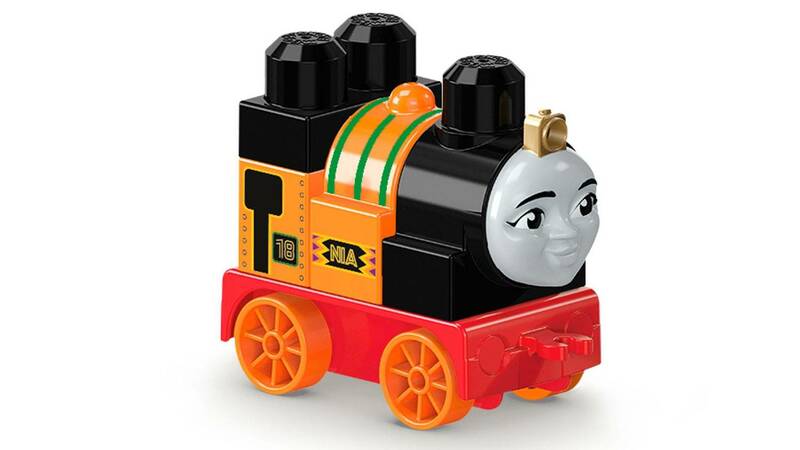 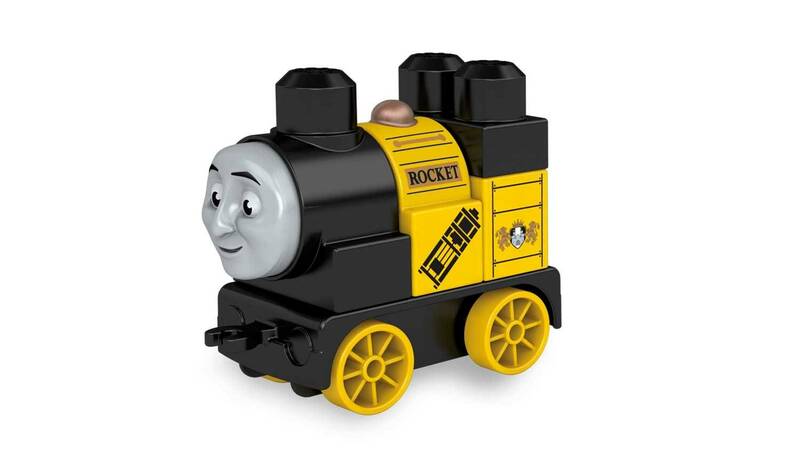 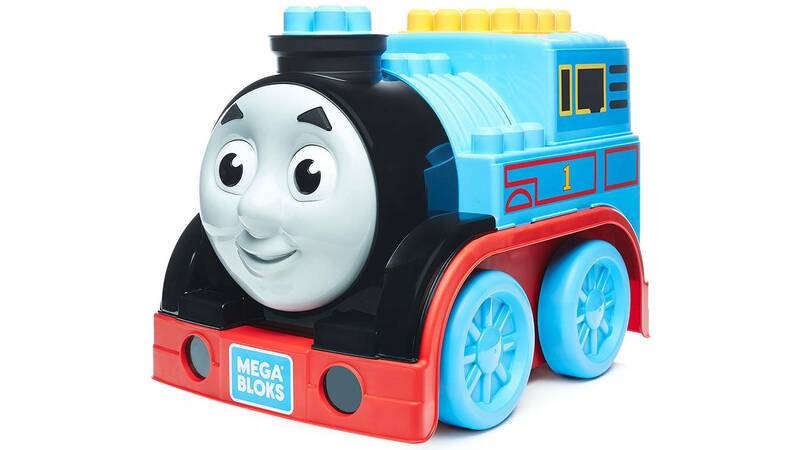 Build, count and match colors with a big, friendly Thomas made just for young builders! 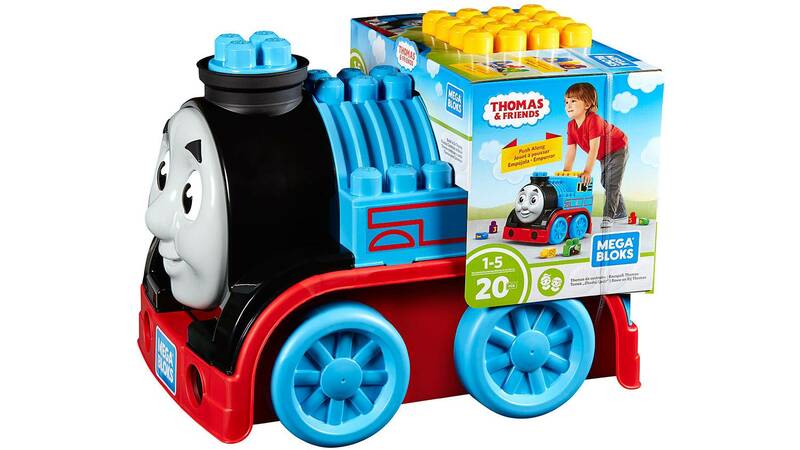 Now your little engineer can start their journey when they learn to build with this big, rolling Thomas! 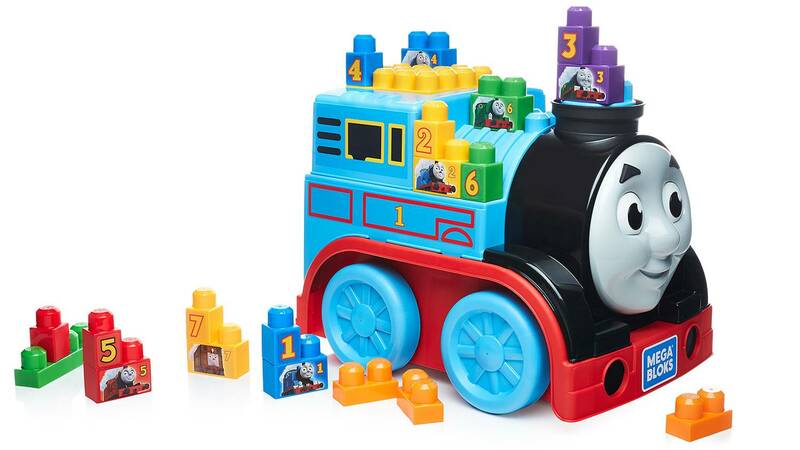 Open Thomas’ wagon to reveal colorful blocks that you can decorate with numbers and pictures of some of the Island’s friendliest engines. 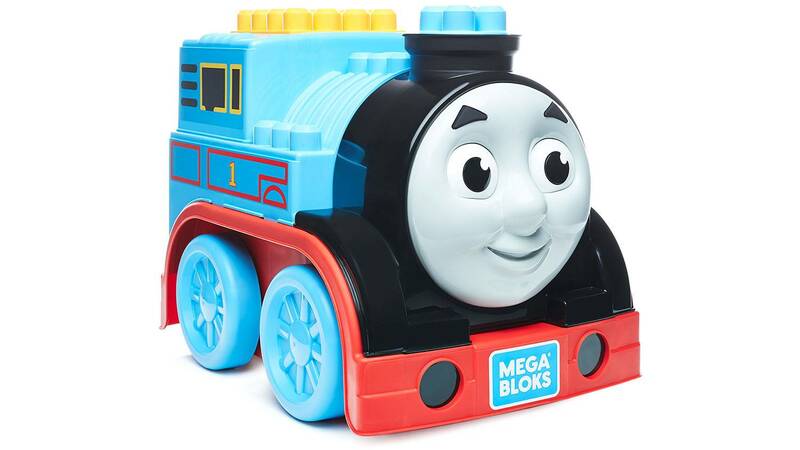 Use the blocks to build right onto Thomas. 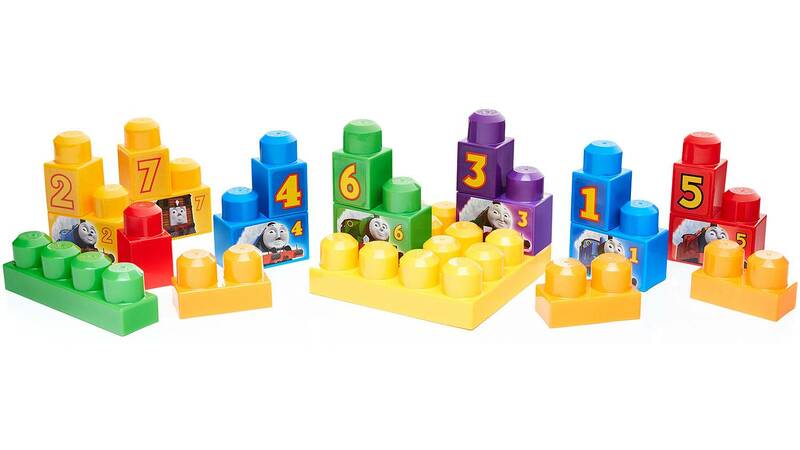 Or match the different engines with blocks of the same color for even more bright discoveries!